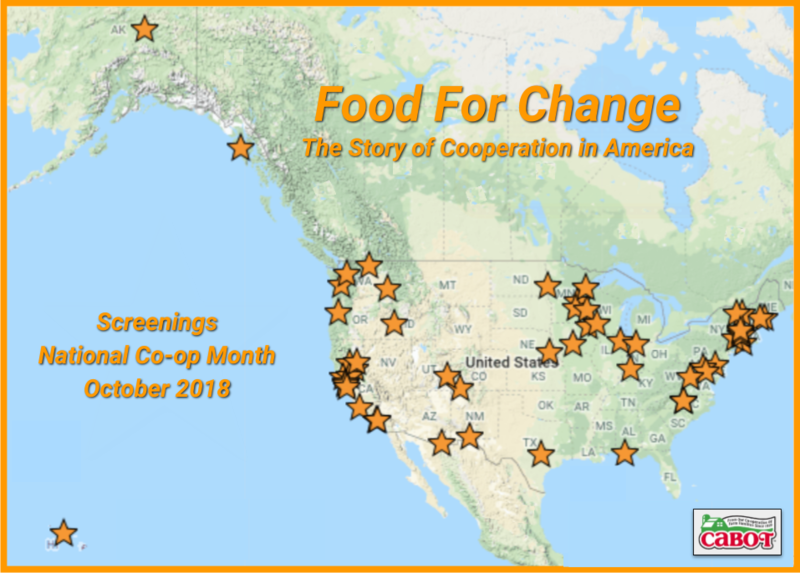 Ever’man Cooperative Grocery is organizing four screenings of Food for Change. Join us at 327 West Garden St., downtown Pensacola for this documentary film about food co-ops. Together, let’s put values back on the table. We base decisions on the values of self-help, self-responsibility, democracy, equality, equity and solidarity. Ever’man Cooperative Grocery is founded on cooperative principles. The coop was originally founded in Gulf Breeze in 1973 to provide wholesome, nutritious food at a reasonable cost. In the tradition of our founders, cooperative members believe in the ethical values of honesty, openness, social responsibility and caring for others. Education about health, nutrition, and environmental issues. Access to healthy, natural foods and products at the lowest possible price. Support for Responsible, Local Agriculture and Small Business. An example of Green Business Practices. Wholesome, delicious food at a reasonable cost.